The large baby boy's hamper from The Baby Hamper Company is filled with lots of lovely goodies perfect for the new little man in your life. 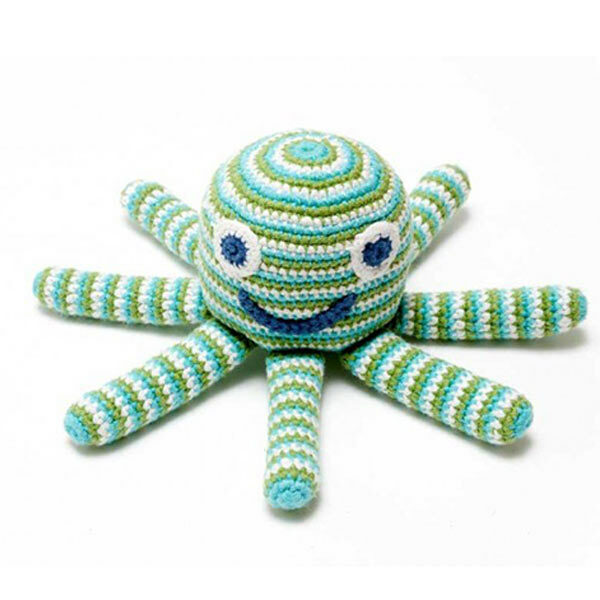 Knitted Octopus - in blue stripe, this little soft toy is really great at comforting, particularly newborn babies. The feel of the tentacles around them resembles the sensation of the umbilical cord prior to birth. These toys always look great in our boxes when opened! 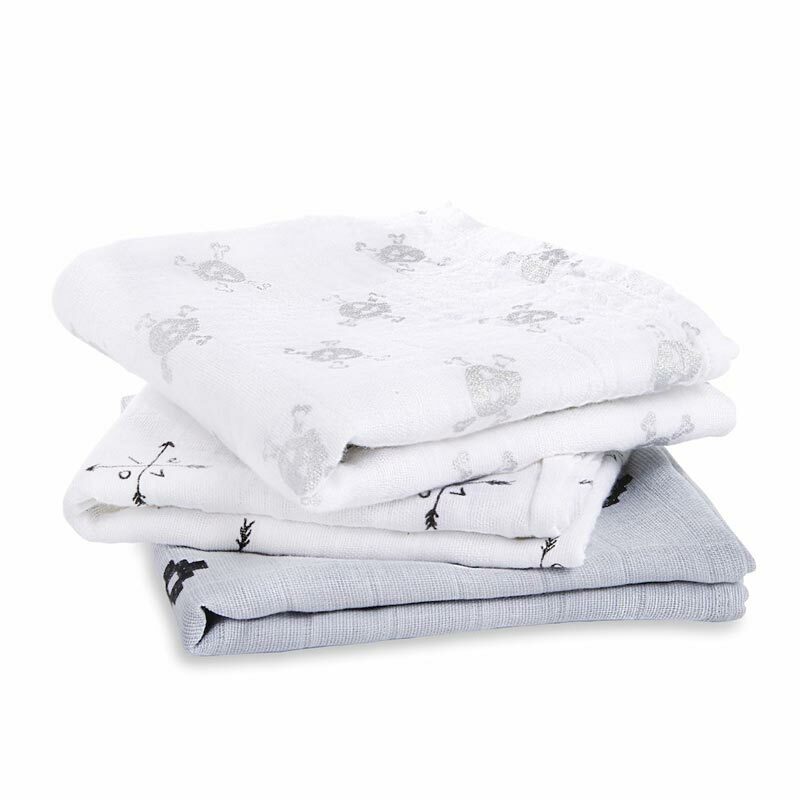 Aden & Anais Muslin - this is a sheet of cotton fabric, often called a 'muslin' or 'musy' and can be used for a variety of purposes including, burp cloth, pram sheet or breastfeeding cover-up, to name but a few. This one is from designer brand Aden and Anais, in a fun jungle-inspired print, so your new mum will be keen to show it off. 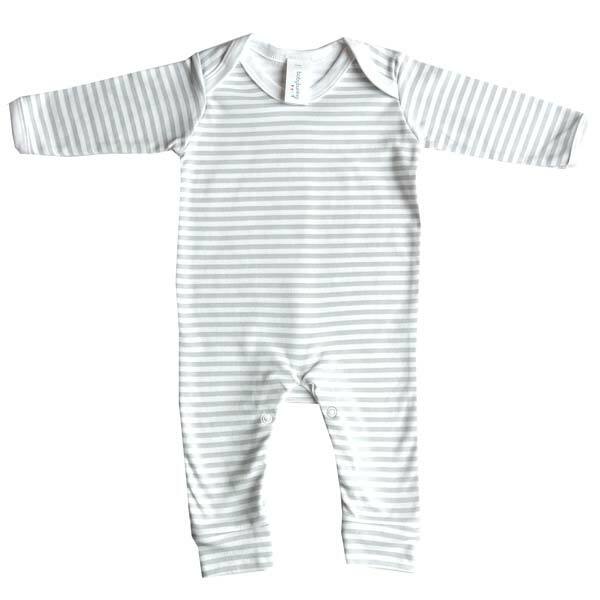 Sleepsuit in white and grey stripe - a 100% cotton sleepsuit that can be worn at night time or as day wear. Aged 0-3 months, just so it lasts a little longer, and features our unique grey and white stripe print all over. 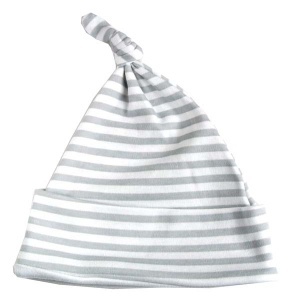 Hat in white a grey stripe - to match the sleep suit above and give a really cute outfit. 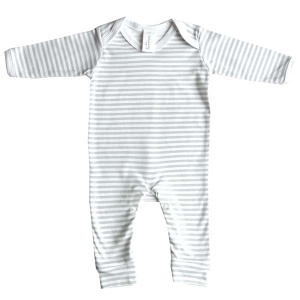 Age 0-6 months, with a knotted design and pure cotton. Bodysuit in grey - these can be used as a vest under an outfit, or this one is perfect for a summer outfit when the weather is warm. 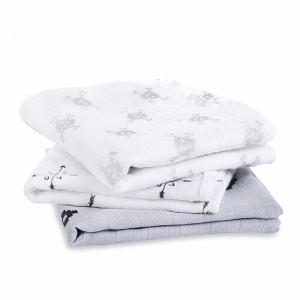 Age 0-3 months, and features our unique 'Boy Oh Boy' print to the front. 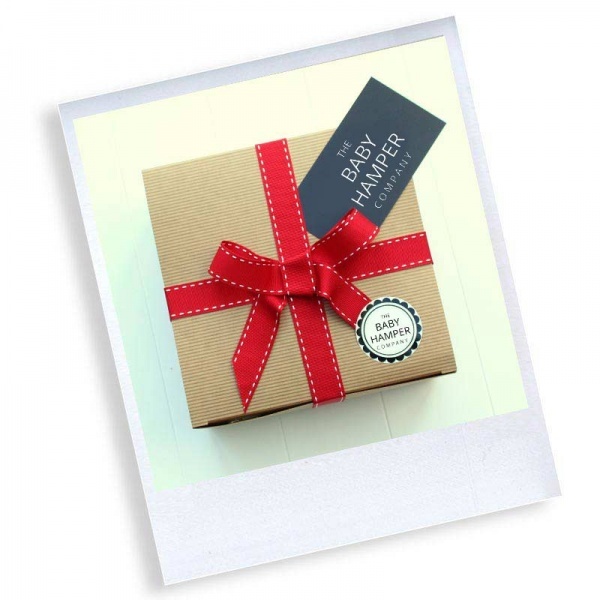 This hamper box comes with hand gift wrapping and a personalised message card, so it can be sent directly to your new parents. 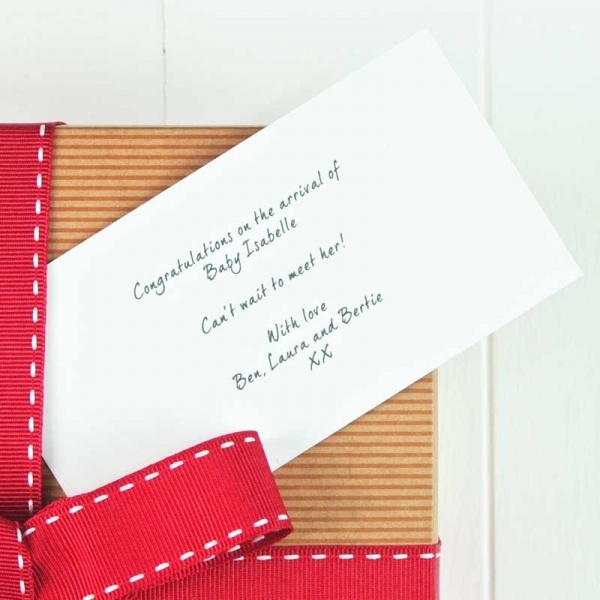 Comes with our very special FREE luxury gift wrapping and gift card.